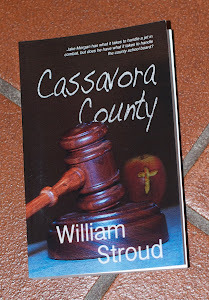 Stroud Is All Over the Place: Is Talent Overrated? Is talent overrated? 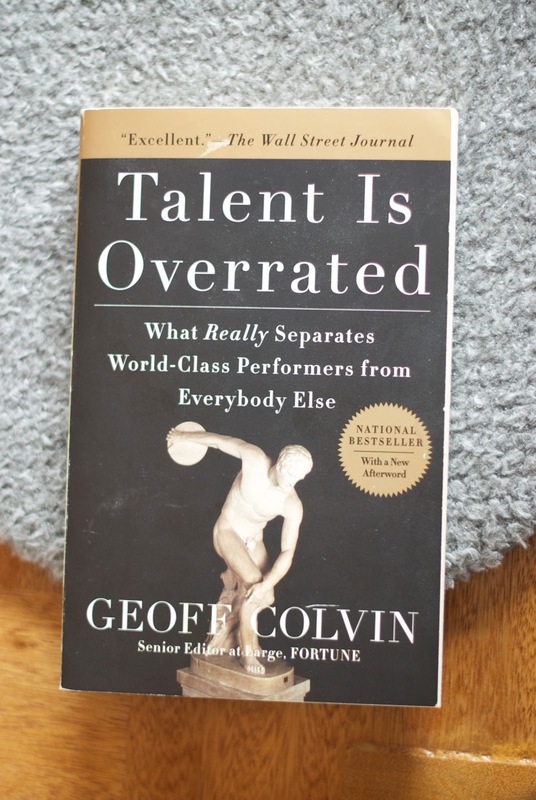 Author Geoff Colvin thinks so and wrote a book to prove his point, Talent Is Overrated. You’re asking yourself, as I did, what the hell is he talking about? We’ve all seen “talented” musicians, and athletes. We remember that one guy in our calculus class who aced all the tests. We struggle with high school French and marvel at the woman who can speak five languages. So, you still want to tell me ‘talent is overrated’? I say bovine rectal secretion to that! Wait a sec. Let’s take a closer look at Colvin’s theme. He exams in detail the so-called geniuses in a number of fields, from music to athletics. Take Jerry Rice, the magnificent receiver for the San Francisco 49ers. He wasn’t the biggest. He wasn’t the fastest. So how did he become every defender’s nightmare? Mozart wrote music when he was only a lad. I couldn’t do that. How did he manage it? Everybody knows Bill Gates is a computer genius. What’s the background on him? Geoff Colvin meticulously pulls apart every story and peers closely at the pieces. The marvelous result is that he finds commonalities, which give us all hope that we can follow in the footsteps of the great and meet our goals and dreams. There are physical limitations, of course. If I dream of one day being six feet five inches tall, I can forget it right now. Age and time are other limiting factors. Certainly, if I have an IQ of 70, I simply don’t have the necessary brainpower. Also, if I’m 95 years old, I just won’t be around long enough to get my M.D. Fortunately, I don’t want to be a doctor. What is ‘the best’, anyway? Who’s ‘the best’ guitar player? Depends on whom you ask. Who’s ‘the best’ writer? Matter of personal opinion. Same with practically anyone or anything you can name. I prefer the description, ‘among the best.’ I’ve heard a number of wizards with a guitar whom I number among the best, but who are never going to cut a record. Luck certainly plays a part in success, but success is different from being absolutely amazing at something. Ok, enough ethereal hypotheses, let’s get down to some nitty-gritty. At a church service sometime back, the preacher sat down at the piano and played flawlessly and fluidly. Then he began his sermon, asking who in the congregation would like to be able to play the piano like that. To the raised hands, he asked, “Now, how many of you would like to practice day in and day out until you’d practiced for 6000 hours to be able to play like that?" Colvin talks about the magic 10,000 hour rule and demonstrates it with names you’ll immediately recognize. Practice is certainly a key to unlock extraordinary performance, but what kind of practice? Ah, that’s one of the keys. I asked a reading teacher how she handles a child who is having a difficult time reading. She asked me a question right back. 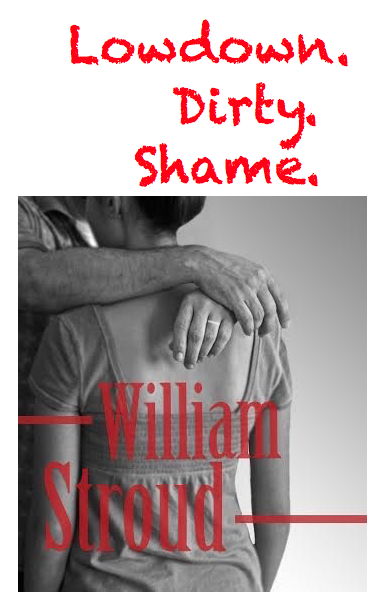 “What kinds of reading problems is he having?” After that she barraged me. Is he pronouncing the first part of a word, but not able to pronounce the second part? Does he read words that make sense in the context of the sentence? (An example might be a child reading ‘The Monday eats bananas,’ when the sentence is obviously ‘The monkey eats bananas.’) Is the child reading with fluency or is he simply pronouncing each word: The--- monkey--- eats--- bananas. A good teacher approaches a reading problem very directly and specifically. Each different problem is separate and identifiable. Colvin says the same thing. Practice is important, but it has to be the right kind of practice and it usually requires a coach. But, not always. The rare person can guide himself. A good coach, says Colvin, will notice nuances, help fill in the gaps, and correct specifics in a way an individual alone cannot. A receiver who constantly steals a glance at the defender, the instant the ball is thrown. A language student who doesn’t quite pronounce a word correctly, or uses a word incorrectly. A music coach who notices you hold your wrist just barely incorrectly when practicing finger movements. When you work on specifics, you get better. Desultory practice does little to help and by postponing progress may actually erode your resolve. A good coach will also push you, hard. Very hard. A commonality among those we called talented is their willingness to work longer, and more consistently, well past the point that boredom or fatigue smacks most of us in the face and makes us quit. I read recently that a championship tennis match lasted six hours. Do you think that’s the first time those players ever played for six hours straight? Do you think they’re not concentrating on their stance, their swing, and the movement of their wrist every time they hit the ball? For six hours. Sure, one had to win and one had to lose, but the winning or losing didn't diminish the years of effort that got them both to the championship match. Geoff Colvin has written the kind of book I love. He debunks commonly accepted knowledge and platitudes and makes you examine everything you ever knew about improving your performance and every downer thought you ever had about your own lack of abilities. The next time someone tells you, “I just don’t have a talent for languages.” You can ask them right back, “Oh, yeah? Who’s your coach and how much time are you spending every day, every week, every month?” They’ll probably change the subject. Or they’ll lie. Okay, my first comment said I was going to read the Randomness post. Oh, did that! I meant this post on talent. 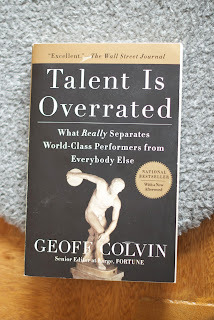 Colvin's gist is that traits of superior performance in multiple domains is not birthright, or happenstance. I think perfection is a daunting and I naturally avoid situations that scrutinize me. I'm normal. Hah! But, I like that he quantifies characteristics or habits- coached and obsessive hours of practice. I now question the ethics in hiring a teacher and as the teacher gains skills in their craft that salaries are negated and not added to when they've usually reached their 20th year. Is reward only for showmanship and not time devoted, talents extended?